We've known for weeks now that BlackBerry is working on a cheaper version of BlackBerry Key2, but so far we only had an incomplete list of technical specifications. It seems, however, that Android Police has managed to get a preliminary listing of specifications, perhaps even slightly higher than originally thought. Also, new images suggest that the new Key2 LE (or Lite?) Will be a combination of the original KeyONE and the new Key2. 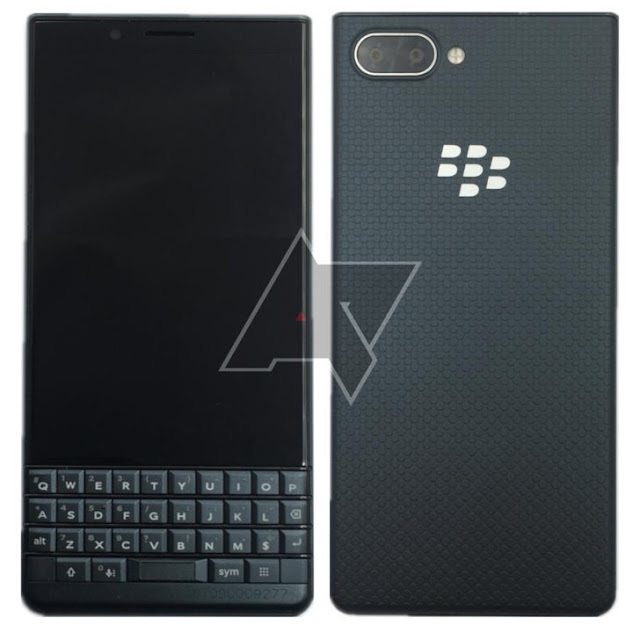 In terms of exterior design, Key2 LE borrows items from both BlackBerry models with keyboard and Android. We have a more rounded design like the one on Keyone and a first-generation keyboard, but also a dual-chamber rear system and a rubber-backed cap on the back. On the inside however, the BlackBerry Key2 LE is not much weaker than Key2 and seems to be an intermediate model between the original KeyONE and the most recently launched. We are talking about a 4.5 "screen with a resolution of 1,620 x 1,080 pixels, the Snapdragon 636 chipset , 4 GB RAM, 32 or 64 GB internal storage configurations and 13 + 5 megapixel camera on the back. The 3,000 mAh battery is a little smaller, Key2 being equipped with a 3.500 mAh battery. The purpose of a more modest BlackBerry Key2 model seems to be reaching customers who are not willing to pay the 650 euros of the "standard" model, a bit high for mid-range hardware. It remains to be seen at what price Key2 LE will be on the market and how much Canadian company BlackBerry and TCL hardware manufacturer can reduce production costs.